JSS University, Mysuru invites application for the post of Clinical Research Investigator/ Associate for CDSA sponsored Centre of Clinical Research Excellence (CDSA-CCRE) located in JSS Hospital for a minimum of one year duration on contract basis. 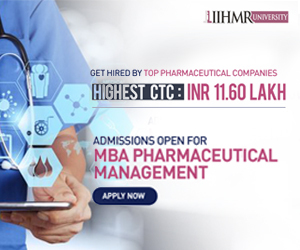 Minimum qualification for Coordinator: Masters in applied biosciences/ Pharmacy. Candidates interested in pursuing PhD will be given preference. 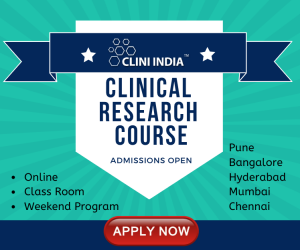 Desired: Experience in clinical research clinical trials. 1. Coordinate CDSA-CCRE initiated research and training activities. 3. Research Assistance in CDSA-CCRE initiated scientific investigation (Bench work in molecular biology lab). As per DBT fellowship guidelines based on qualification and research experience. Interested candidates are requested to submit their CV along with a covering letter at cdsa.jssu@gmail.com by Friday 4th August, 2017, 5 pm. List of eligible candidates will be communicated via email notification by 4TH August, 2017 6:00 pm. VENUE: Board Room, 2nd Floor, JSS Hospital, MG Road, Mysuru. Candidates must bring original documents supporting their eligibility for the interview.